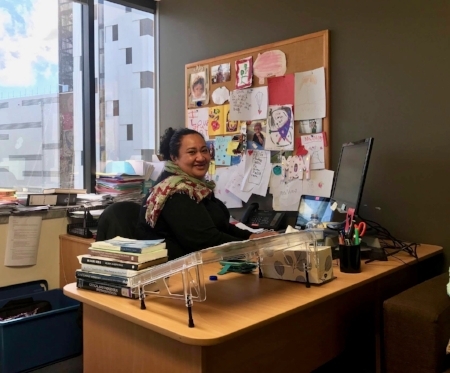 SHORE and Whariki Research Centre offer a collegial environment for supervision in PhD (Public Health) studies linked to our current research areas, using a range of methodologies. We have experienced Maori, Pacific and Pakeha supervisors with diverse areas of interest and expertise. We encourage and support candidates to complete their thesis by publication; peer reviewed papers form the body of the thesis.